Gabrielle has announced a UK & Ireland Headline tour for April & May 2019 including a date at Komedia Bath! 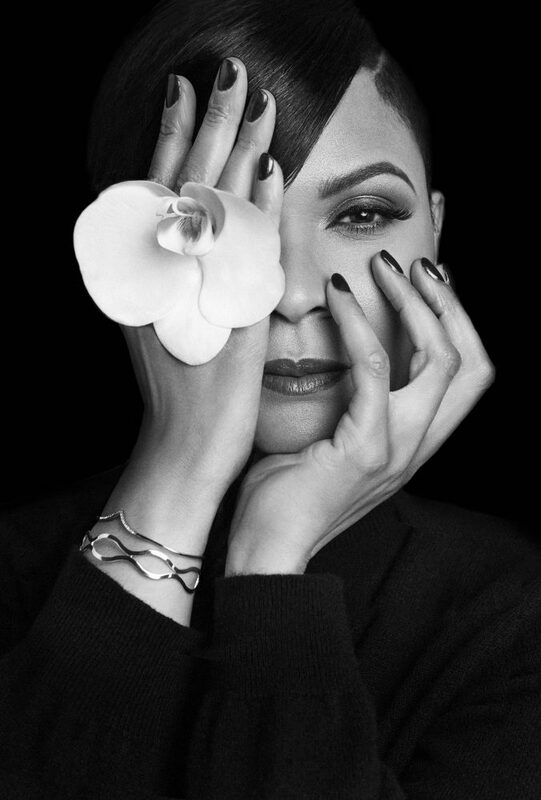 Gabrielle will be performing both songs from her new album and showcasing her signature hits. ‘Under My Skin’ is her first studio album in 11 years and marks 25 years since the release of her debut single, ‘Dreams’. The #1 single stormed the charts all over Europe and Australia, going Gold in the UK and cementing Gabrielle as one of the most exciting names in pop music. Two and a half decades later, Gabrielle’s latest album is here to remind the world of her signature, heart-warming, soul-stirring voice. AUDITORIUM TICKETS: are standing on the ground floor. The auditorium is fully wheelchair accessible- please contact the venue for wheelchair tickets. AUDITORIUM VIP TICKETS: are standing on the ground floor including a unique opportunity to meet Gabrielle before the venue opens. Have your photo taken with Gabrielle by the VIP Manager, receive an exclusive gift chosen by Gabrielle and collect a custom VIP laminate. BALCONY TICKETS: are located on the first floor, are in theatre/cinema style rows and reserved. Please note: There is no disabled access to the balcony. BALCONY VIP FIRST ROW: are located at the first row of the Balcony – get the best view from here! BALCONY VIP CENTER: are limited seats in the center, 4th row of the Balcony – get the best view from here! Both VIP packages include a unique opportunity to meet Gabrielle before the venue opens. Have your photo taken with Gabrielle by the VIP Manager, receive an exclusive gift chosen by Gabrielle and collect a custom VIP laminate. BALCONY FRONT: are located on rows 2 and 3. BALCONY BACK: are located on rows 4 – 7. See other events in Bath here.